By Franny White March 08, 2018 Portland, Ore.
OHSU physicians and researchers are developing what they hope will be the first permanent total artificial heart, which could provide the approximately 75,000 Americans who die of heart failure every year another chance at life. 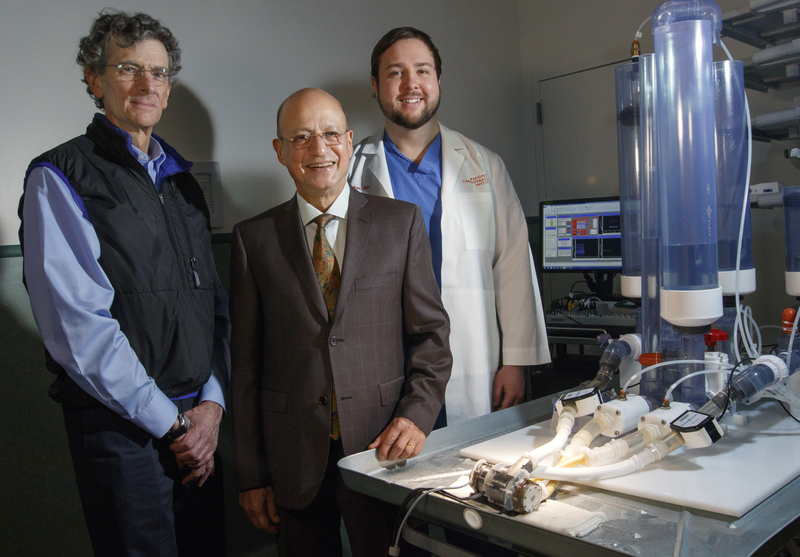 The device was originally designed by the now-retired Richard Wampler, M.D., who was inspired to help those experiencing heart disease when he was as a surgical resident at OHSU under Albert Starr, M.D. 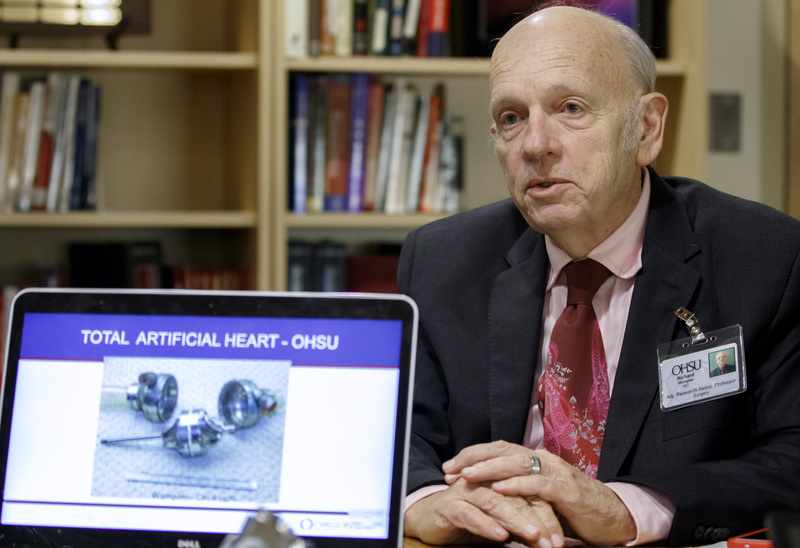 Starr co-invented and successfully implanted the first world’s first artificial heart valve in 1960 and now has emeritus status at OHSU. “OHSU was the first to have an artificial heart valve, and now we are aiming to be the first to have a permanent, practical total artificial heart. 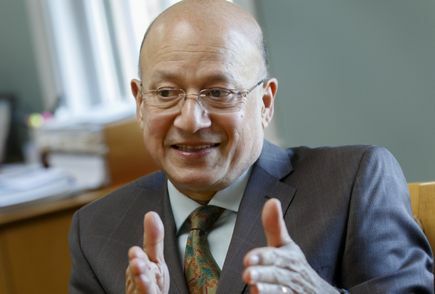 We want to close that loop,” said Sanjiv Kaul, M.D., director, OHSU Knight Cardiovascular Institute, and professor of medicine (cardiovascular medicine) in the OHSU School of Medicine, which is advancing Wampler’s design. 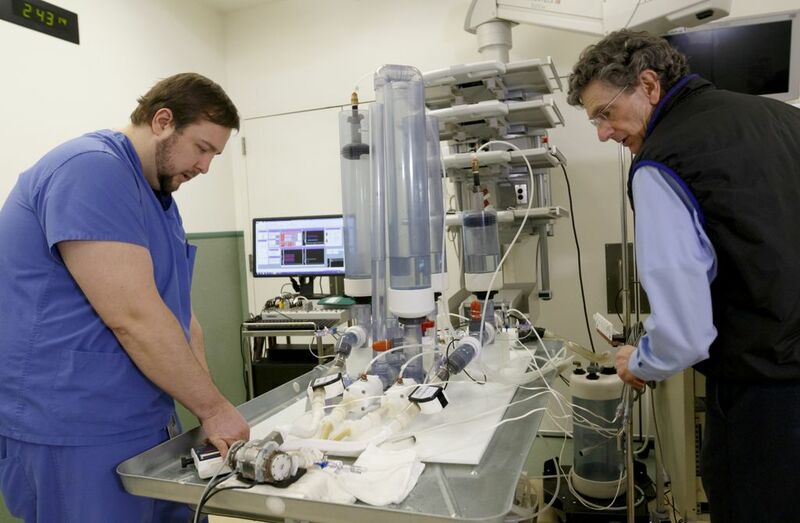 OHSU’s total artificial heart is designed to permanently replace a failing heart for most adults and children aged 10 or older. 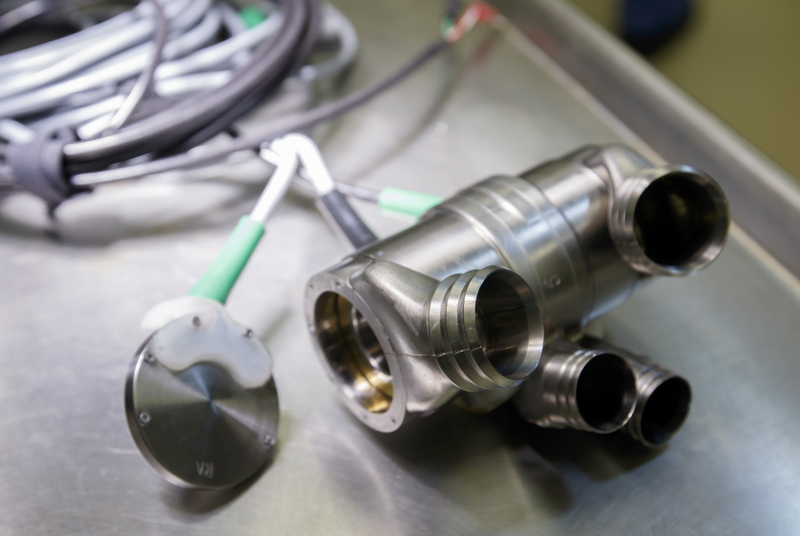 A permanent artificial heart could help fill in the heart transplant gap. There are nearly 4,000 people in the U.S. currently waiting for a heart transplant, but only about 3,400 human donor hearts were transplanted in 2017. Just one artificial heart is currently approved for human use in the U.S., but its manufacturer describes it as a temporary device. 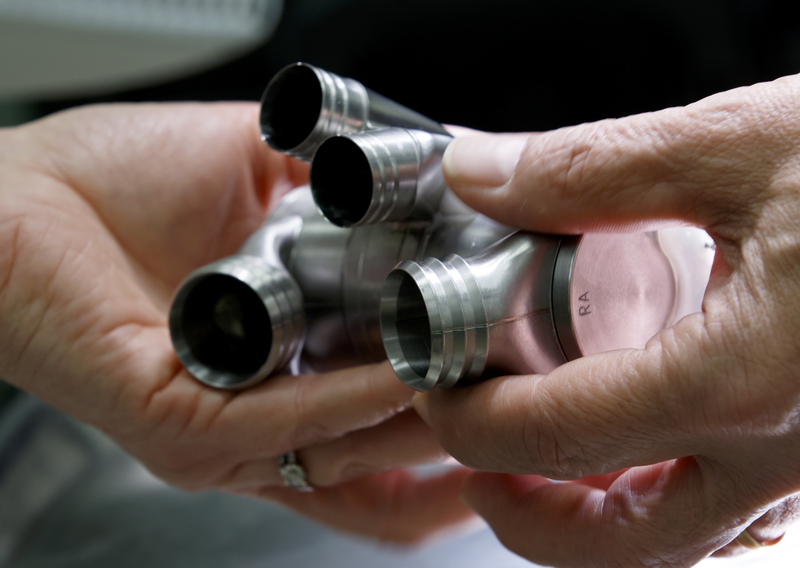 Artificial hearts have mostly been viewed as short-term fixes to help ailing patients while they wait for a human heart transplant. OHSU’s artificial heart is also unique because it creates a blood flow that mimics a natural human pulse. 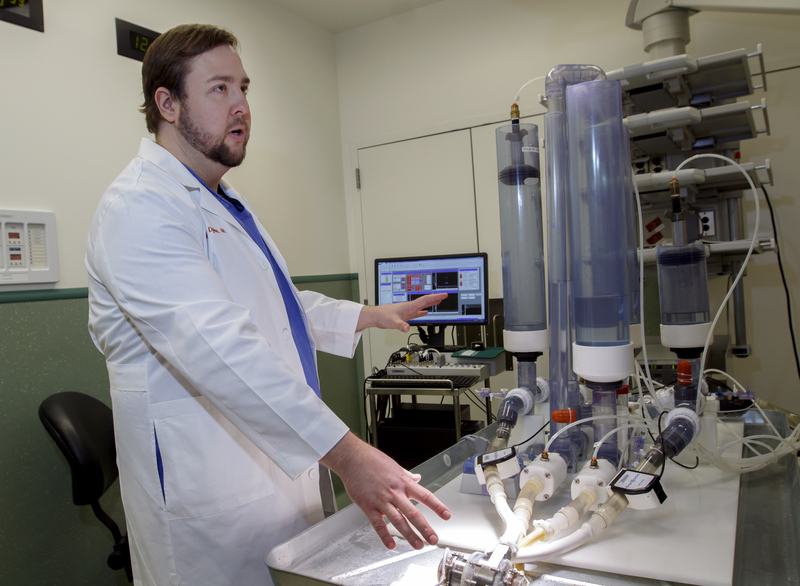 Other artificial heart pumps send blood through the body in a continuous flow, without a pulse. 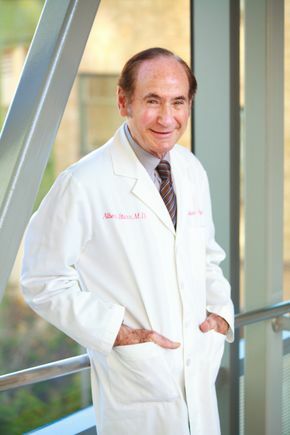 Having a pulse-like blood flow minimizes blood damage, reduces the risk of blood clotting, and may also reduce some of the complications seen in devices that don’t pulse, such as gastrointestinal bleeding and stroke. 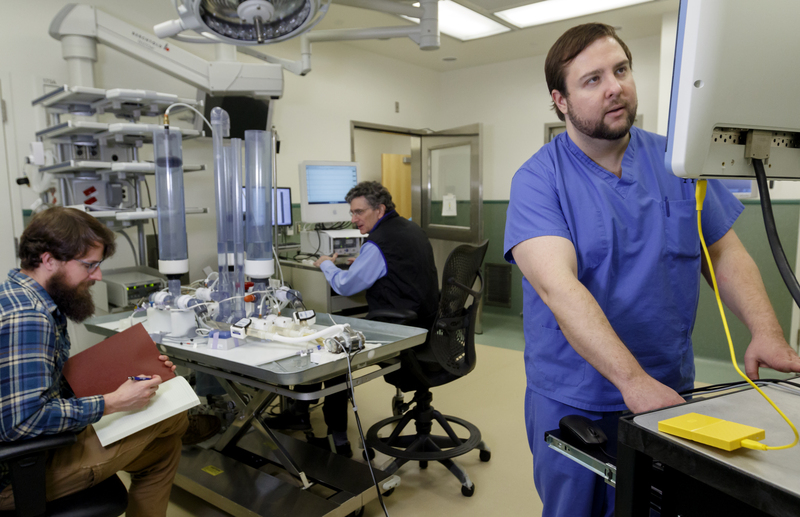 OHSU created a spinoff company named OregonHeart in 2014 that was wholly owned and supported financially by OHSU. 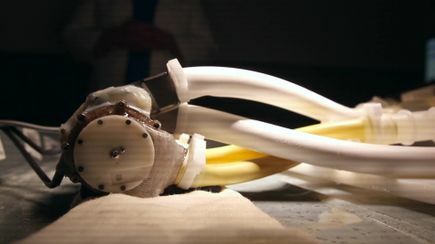 The spinoff created two successive versions of the device that it tested in animals at the University of Louisville. 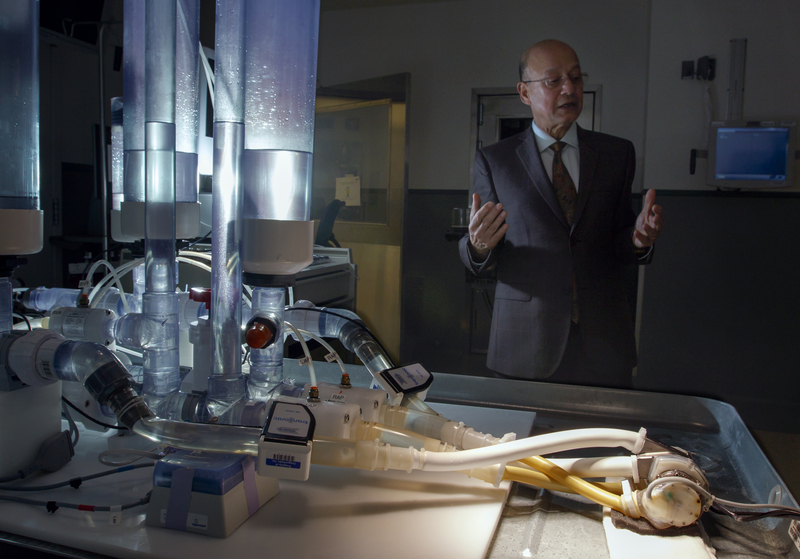 The first version was larger and demonstrated the design’s proof of principle when it was implanted in cows. 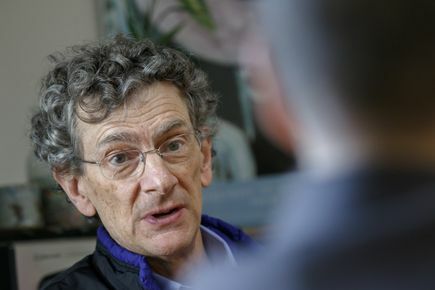 The second was small enough to fit in humans and was used for short-term testing in sheep. 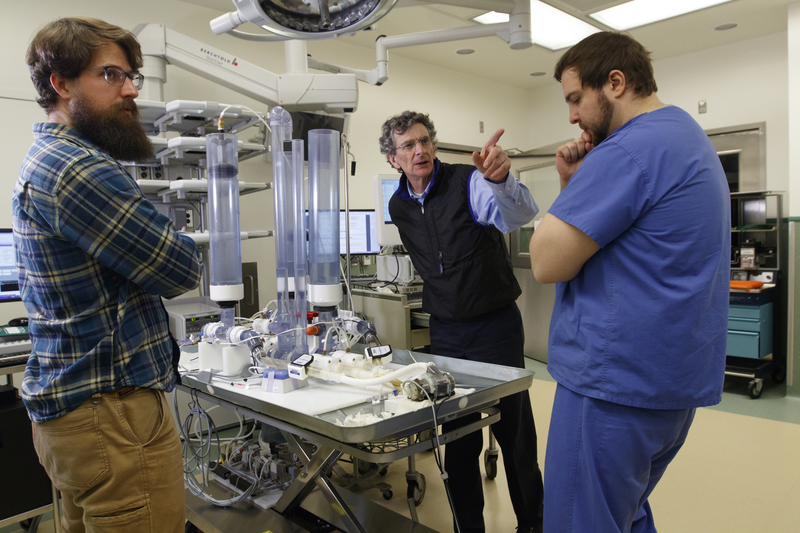 OHSU took on the technology’s development again in August 2017 after OregonHeart ceased operations. 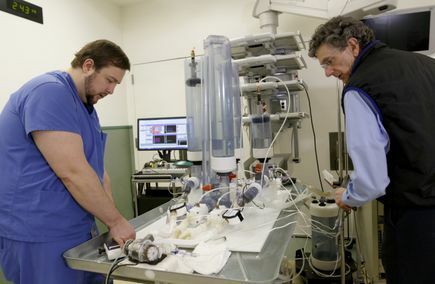 OHSU plans to implant the smaller version of the total artificial heart in sheep for short-term studies to understand its physiology, followed by three-month-long tests. If sheep fare well after being implanted with the device, OHSU plans to request federal permission to run clinical trials the device in people. 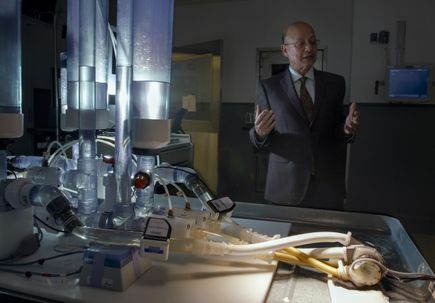 The OHSU total artificial heart’s initial development was supported with funds donated by Phil and Penny Knight to establish the OHSU Knight Cardiovascular Institute in 2012.